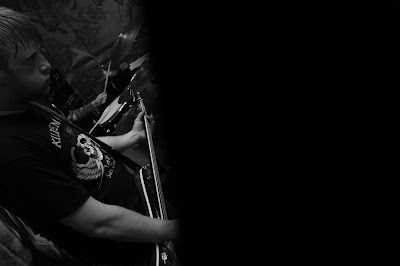 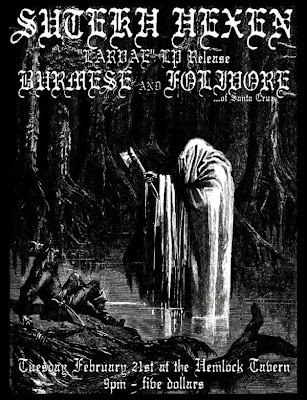 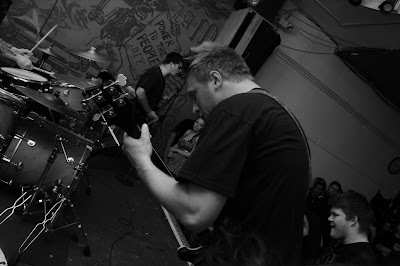 Local blackened noise trio Sutekh Hexen played their record release show for their new album 'Larvae' (Handmade Birds) at Hemlock Tavern in San Francisco. The LP is already sold out but you can still get the cd here. 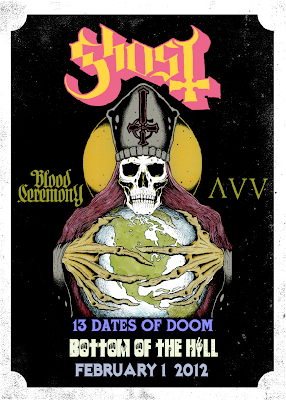 Swedish band Ghost played to a sold out crowd at Bottom Of The Hill, San Francisco 2/1/12. 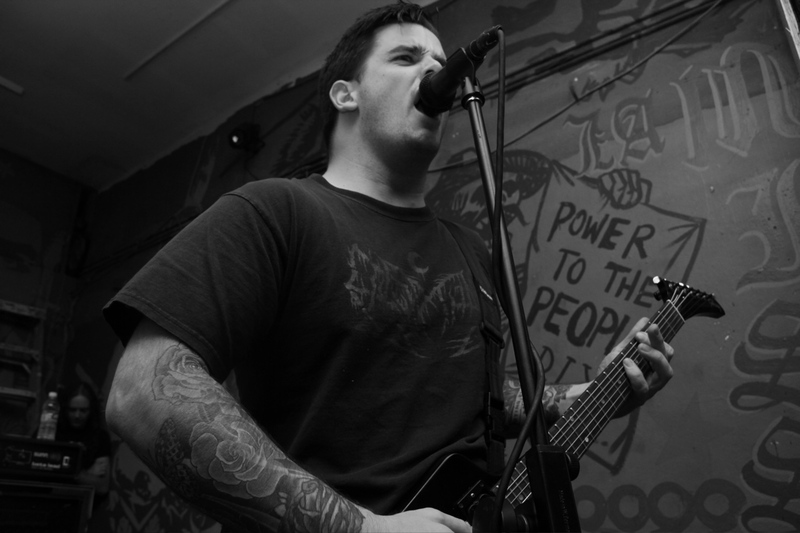 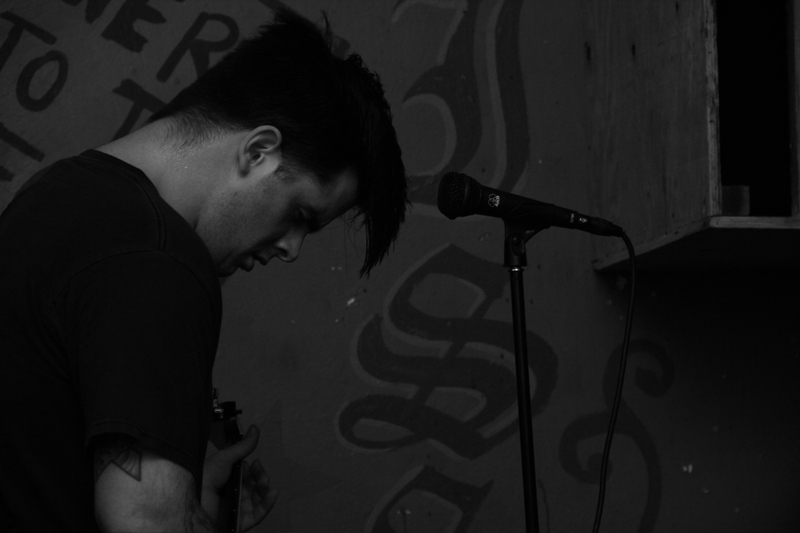 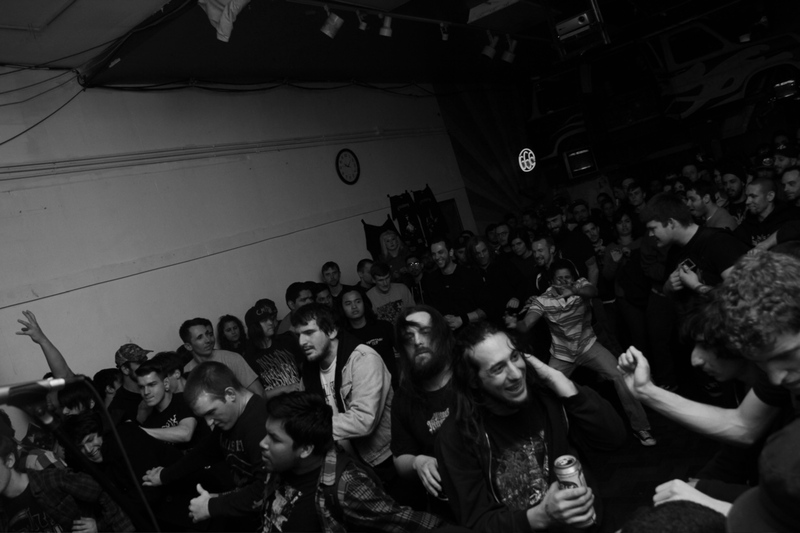 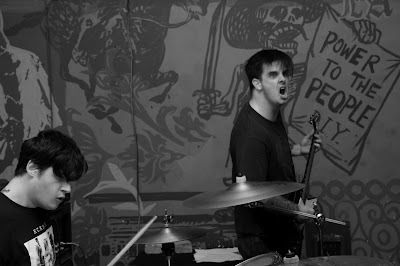 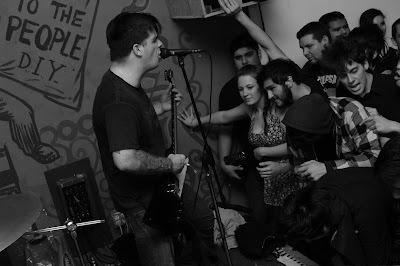 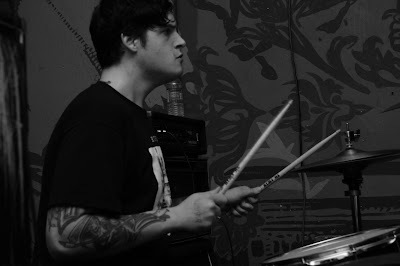 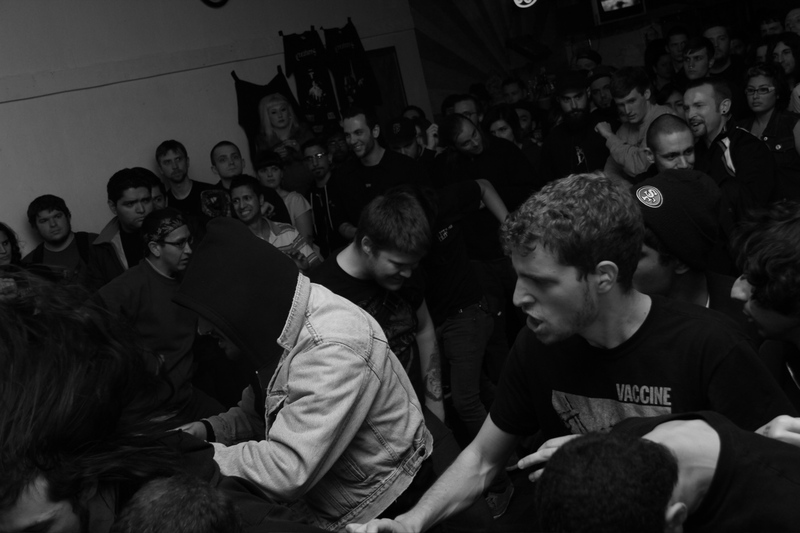 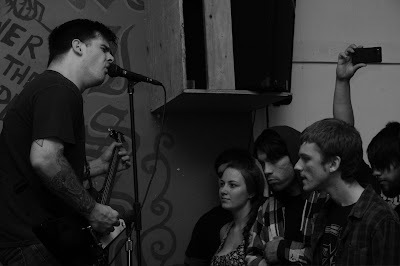 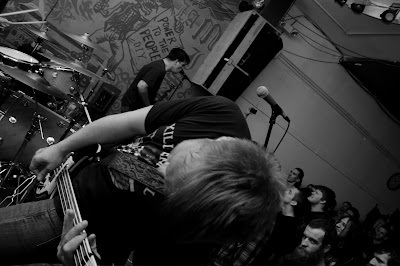 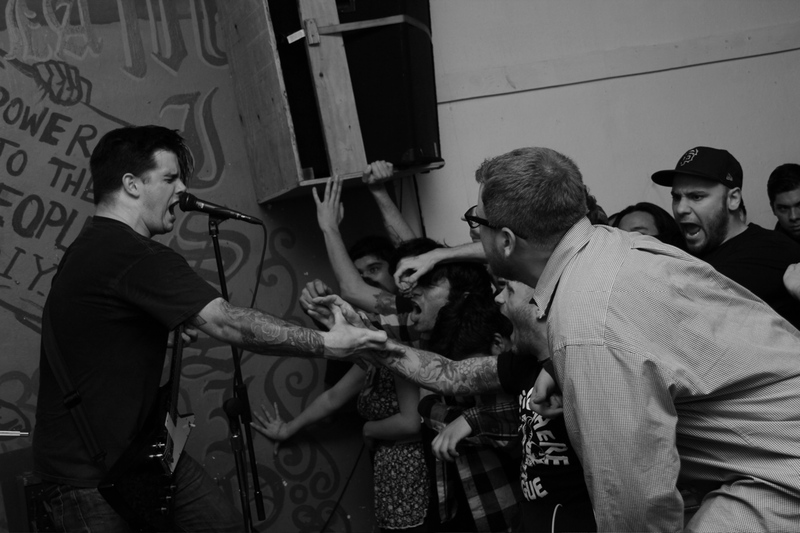 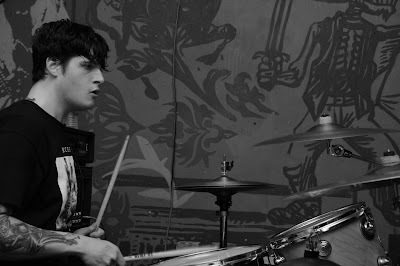 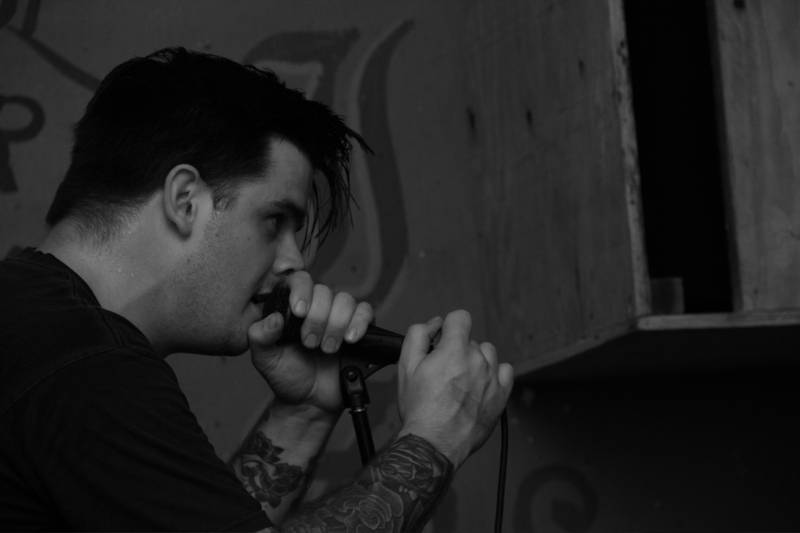 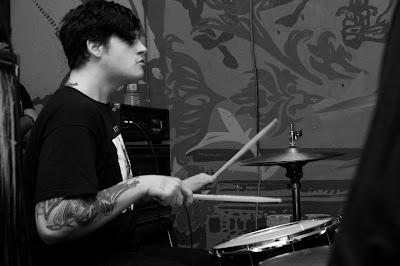 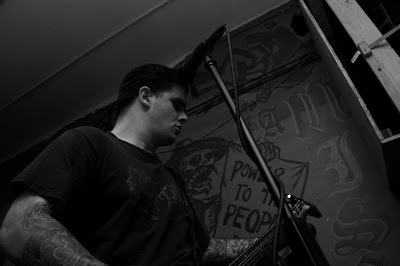 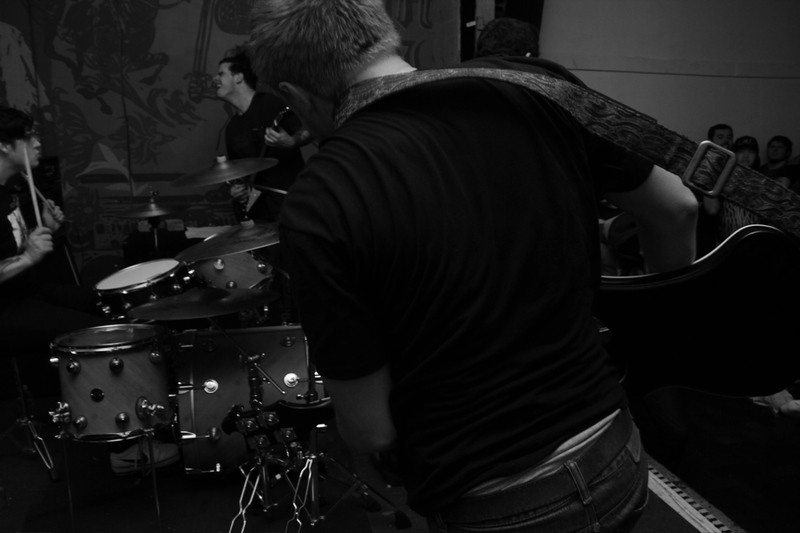 Nails played Sub Mission SF for their record release show for their split with Skin Like Iron. 1/28/12.